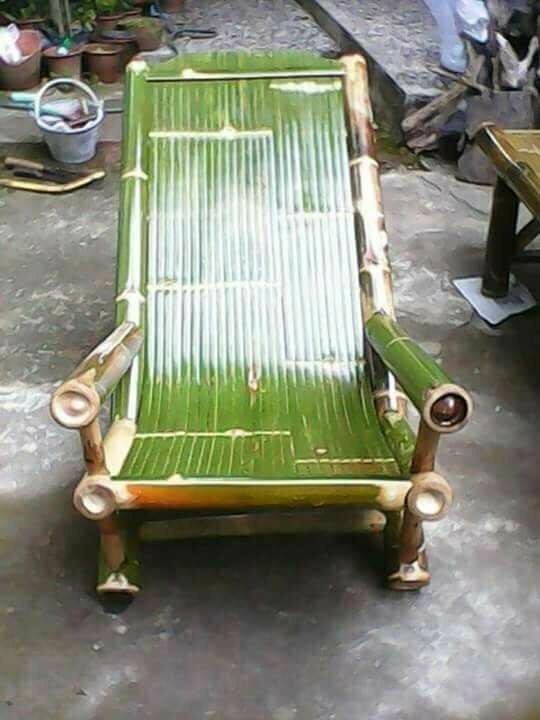 Who's the bamboo chair just for home in the countryside? Nowadays, bamboo chairs can be found with a much more diverse variety of shapes, even many who have started to make wooden chairs with a more simple, minimalist, modern and elegant style. From a fairly rapid development, bamboo seats today can compete with modern furniture-made Western furniture! Together with rattan, both materials began to glance by the world, making the design of these materials more adaptive.